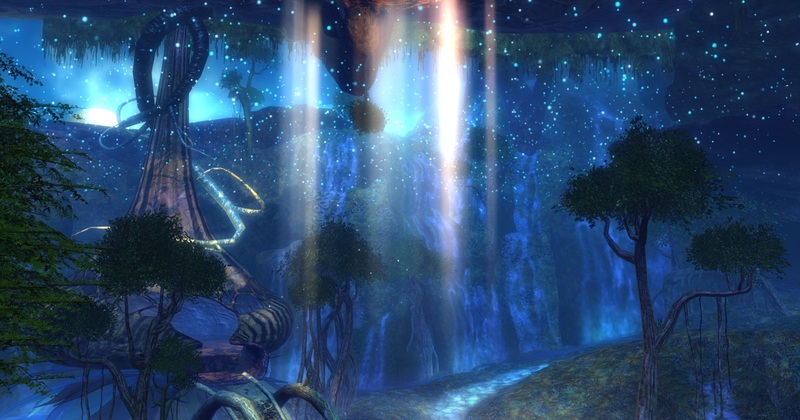 Guild Wars 2 Launch Event – September 1st! Just a real quick note – ArenaNet is holding several launch events in five cities across the US on September 1st, with employees present to sign all your GW2 memorabilia, giveaways for both physical and in-game items, and a raffle at each event for a Collector’s Edition! Since no event was hosted near Verene (very sadly, I might add) I’ll be headed to the Austin event myself! Expect pictures, and if any readers are going to the same event it would be awesome to meet and chat. 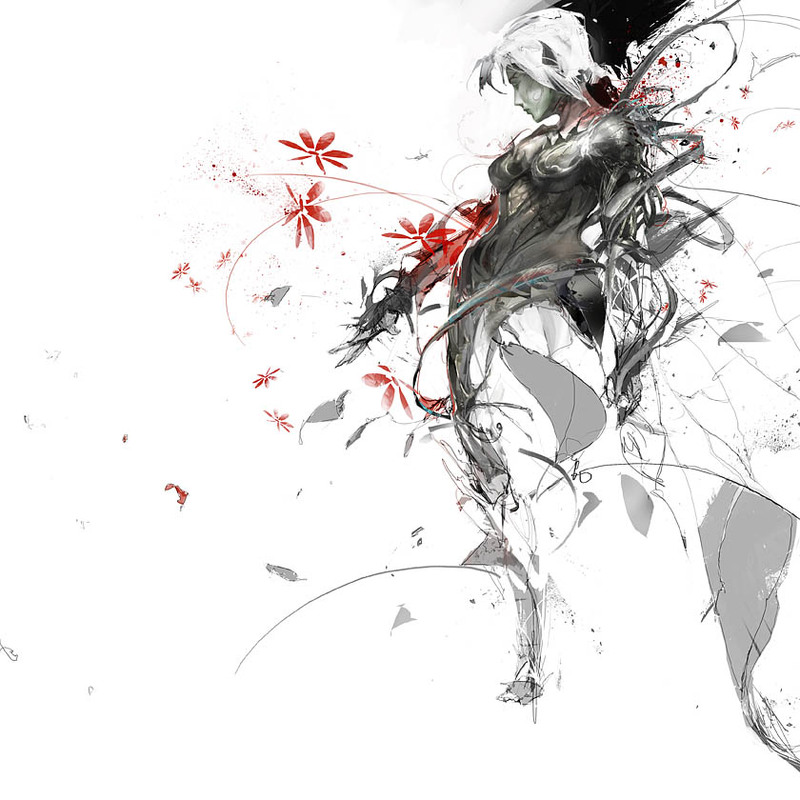 Today is the day that Guild Wars 2 has officially launched. It’s almost hard to believe that this day is finally here! Okay sure, for many of us launch was three days ago, but today is the official day that the game is available worldwide. We’ve talked plenty about our memories of waiting for the game and the like, but that’s just us, the fans. What about the developers? The teams working on the game? What were their favorite memories? 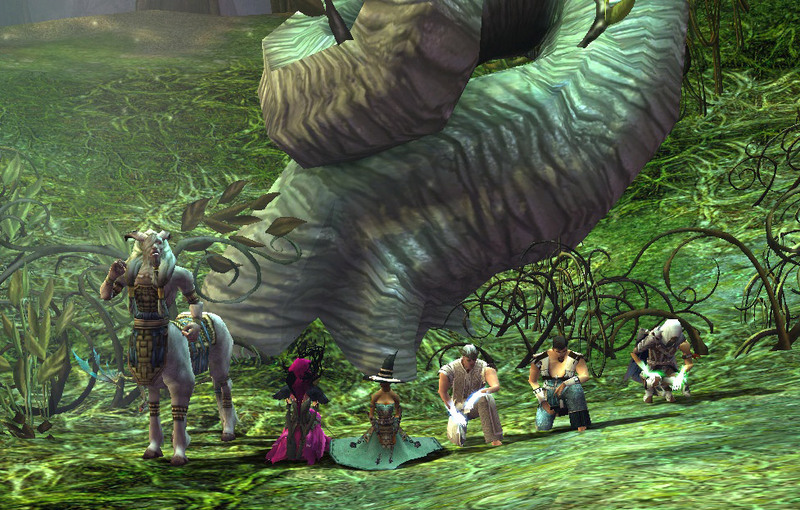 What was their favorite part of being involved with the development of Guild Wars 2? I asked that one single question, and got answers from a variety of people who have been working on the game over the course of the past half of a decade. So, ArenaNet, just what was your favorite part of being involved with the creation of Guild Wars 2? My favorite part of the experience was the very first Gamescom, when we showed the game for the first time! Not knowing what the reaction would be like going into it and knowing how long the flight home would be if it didn’t go over well, I approached the weekend with equal parts nerves and excitement. Thankfully the weekend went amazing; our fans were incredible and so much fun to hang out with that weekend. The flight home turned out to be a time to reflect on a successful weekend and look ahead to PAX one week later where we’d get to show the game again. 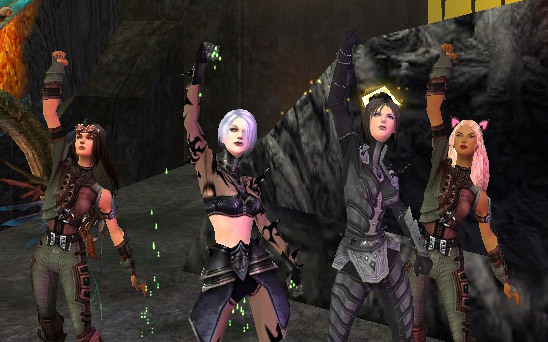 That weekend really set the tone for all of us at ArenaNet when we truly knew we were on to something, and it has been an awful lot of fun ever since! When we showed our reveal trailer at gamescom, and people were literally crying with joy in the audience. The moment I realized management wasn’t joking when they said “we’re not shipping until it’s ready”. My favorite part of being involved with Guild Wars 2 was developing a new thread dispatcher that’s different from the one standard one in all the books. Oh, and working with all these great people! 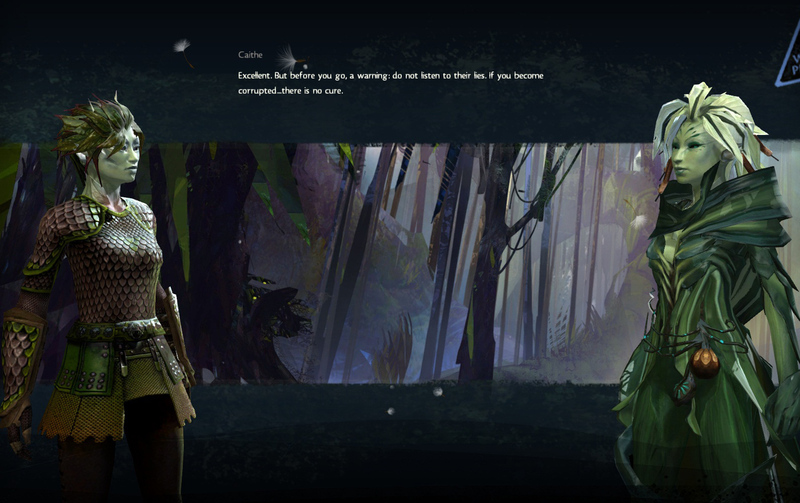 My favorite part of development for Guild Wars 2 has been watching something so incredible coalesce so brilliantly into the game that it is today, from what it once was. I was involved with initial design for GW2 the first two and a half years before I took over GW1, and it still amazes me how just how far the game has come, and how much our intensely talented team has been able to accomplish. Things were very different “back in the day” compared to the fantastic game you see before you now. In the before-times, we spent a good deal of our time theorycrafting what the game would be, what would set it apart from everything else, and writing content on the promise of things to come. I feel like I spent an entire year doing nothing but writing battle chatter for NPCs. I… don’t know if I have any ways left in me for one being to express the intent to harm another anymore. I count myself fortunate that I’ve been able to support GW2, and watch it grow from the outskirts looking in. That means I’ve still got the entire experience ahead of me to savor, the same as any fan, and I am looking forward to being a part of that along with the rest of you! So there you have it, folks. We get to hear what they loved most about working on this game, as well as a few interesting insights into its creation (the emailing of moves is gold). Also, thank you to Colin, Jonathan, Martin, Kevin, Leah, Stephen, and John for taking the time to answer these questions, as well as to Regina for allowing me to do this in the first place (and for taking the time to ask everyone and collect the answers!). You guys, and everyone there, are all amazing. Tomorrow night, headstart is here. It feels so weird, to think that in just over 24 hours, many of us will be logging into the game and creating characters that will not be wiped after a few days. That the servers aren’t going to go offline Sunday night. Tomorrow, the game starts for real, and everything is for keeps. Headstart officially begins at midnight PDT, in 27 hours. However, ArenaNet has said that they will bring the servers online as much as three hours early, which means we could be logging in 24 hours from now. There are a few things that people should do before tomorrow night, though, to make sure that they’re ready! 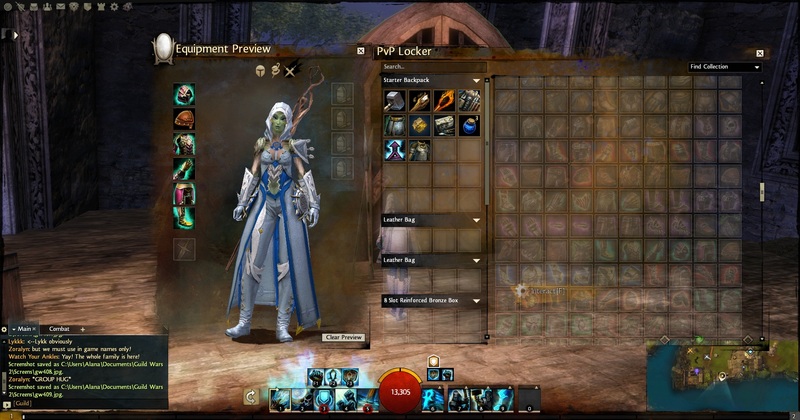 Update your Guild Wars 2 client! I cannot stress this one enough. There have been many updates recently, so don’t wait until the last minute to update your client – do it early and do it often! Figure out what server you want to play on! Sadly, guesting will not be in at launch, but there will be free server transfers available for a time. Still, it’s best to coordinate your server plans with your friends and, if you have one, your guild. Make sure you have sustenance. I’m not going to lie, I’m going to be playing a lot. So are most people, I’m sure. Just don’t get so wrapped up in playing that you forget to eat or drink! Sleep and showering are also things to remember to do. I’d also recommend figuring out your race/profession combos for your characters before tomorrow night, as well as their names. Also try and come up with some backup names in case the ones you want are already taken. That way you don’t have to waste time trying to come up with another name if you can’t take the one you had originally wanted. As for my plans, my guild, I Can Outtweet a Centaur! will have Jade Quarry as our home world and that’s where I’ll be playing. Once guesting is up I’ll probably hop all over though, as I have a lot of friends that are going to other servers. I’ve got my characters alll set. I’ve already got gems for my extra character slot. I’ve got snacks and the like for tomorrow night. Prepare your wardrobe – armor previews! So yesterday I did not get a whole lot of time to play during the stress test. I didn’t really want to start anything because of the limited amount of time I had to play, and originally my plan was to play with character creation and figure out what my sylvari mesmer and human thief will look like upon launch, and then do some exploring in Gendarran Fields. 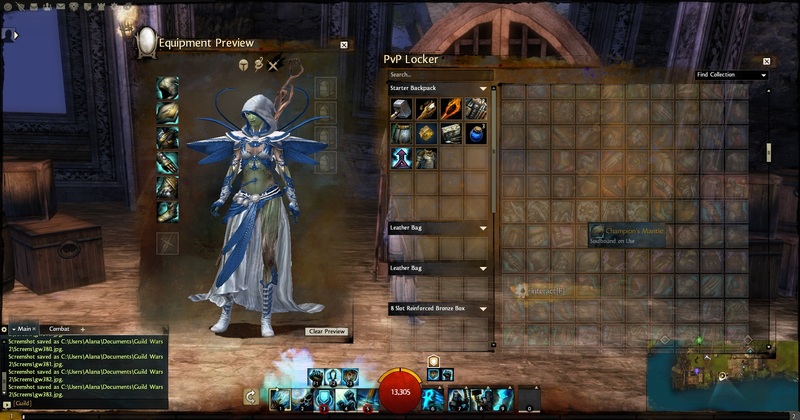 And then someone mentioned in guild chat that you can preview just about every armor set in the Heart of the Mists. …yup, totally a difficult decision there. One of my misgivings about the game is that a lot of the low-level armor looks very samey, and that particularly among the light armors, a lot of it is unnecessarily skimpy. The look we got at the dungeon armors after the BWE put to rest a lot of those misgivings of mine, but still…what about all of the rest? There’s more than just dungeon, racial, and starter armor, after all! It’s pretty much official that those misgivings are now in a coffin six feet under. There is so much variety out there. I think the light armors showed the most variety, but medium and heavy certainly aren’t lacking in options. If I remember correctly, this is the Whispers set for medium armor. This is what I’ll be aiming for for my human thief. I don’t recall the name of this one, but it’s my favorite of the heavy sets. My sylvari guardian will have to have it. Unfortunately I wasn’t able to get all of the medium armors, as one or two of the early ones glitched out and weren’t working properly on the preview, and I don’t have the racial armors for human, norn, charr, or asura. 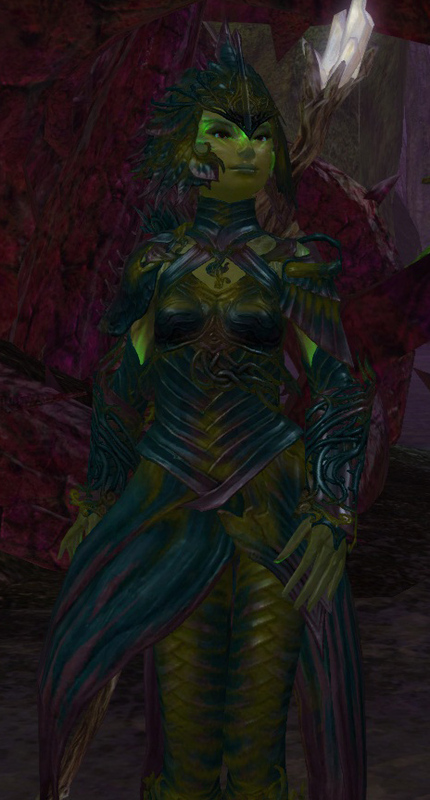 All armors are how they’d appear on a female sylvari. Still, I had over a hundred screenshots in total when I was done – which is a damn impressive number of sets! I only wish I’d gotten the names of them – even though I had it hovered over with the names visible when taking the caps, they only show in a few of the light armor caps. If you’re interested in checking out all of them, I have them uploaded to an album on Under the Pale Tree’s facebook page. All public of course, so if you don’t have facebook you can still view them. What do you think of the armor selections and variety? What sets do you like the most?